“I’ll see you in my dreams” is a phrase that we often hear and say to those who can’t be with us at all times. For one Ladner working mother, she discovered a place where she and her daughter can always meet. Together they turned Dreamland into a children’s book. 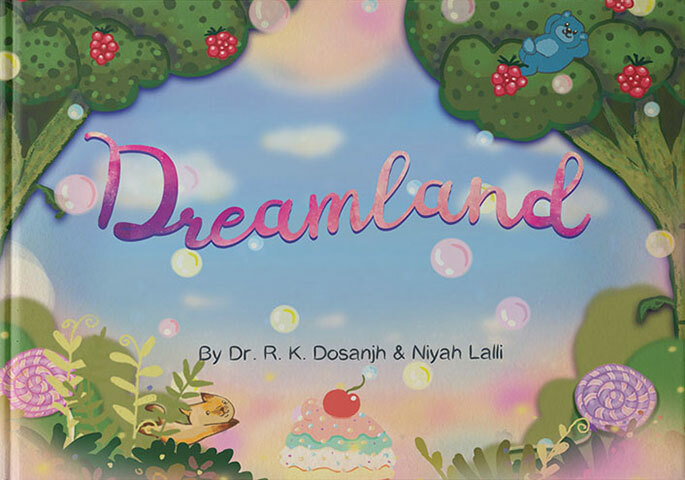 Dreamland is a creative collaboration between Dr. Ramneek Dosanjh and her eight year old daughter, Niyah. First imagined when she was training to become a family physician and working long hours, this creative venture brought Dr. Dosanjh and her daughter closer. It marked a way for the two of them connect when they couldn’t always be together. Dr. Dosanjh believes the acceptance of loss and time, fosters deeper connections by providing opportunities for relationship building. 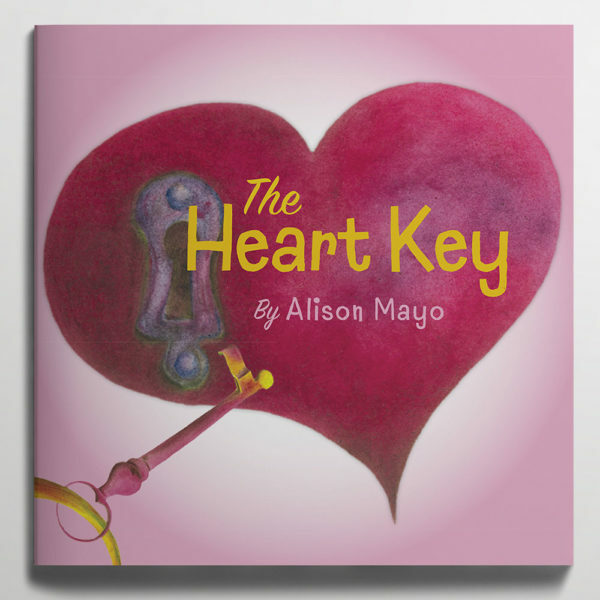 Her hope is that she will be able to develop more strategies that will continually promote the health and well-being of children and families. Dreamland allows for the creation of a place dependent on the dreamer’s imagination and permits escapism to bridge the gap, whether of loss or of presence, and helps to preserve connection and emotional attachment. From a child’s perspective, the concept of loss and death is particularly difficult to grasp. Dreamland allows the imagination to scheme and to create hopeful scenarios. 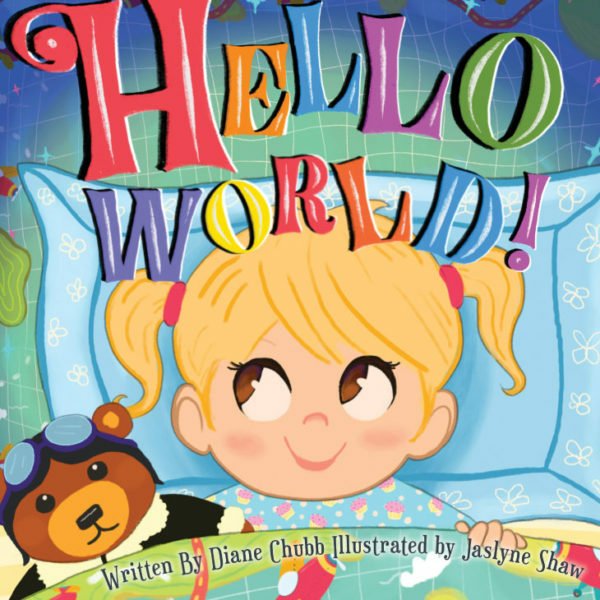 In celebration of this creative story, Dr. Dosanjh and her daughter are hosting a special Easter weekend Dreamland event for parents and children. Just as Dreamland represents a safe place where child and parent or caregiver can meet, this event gives families an opportunity to share in Easter weekend festivities with a visit from the Easter Bunny, specialty cake will be served all while hearing a special reading by the mother and daughter duo at the Museum of Vancouver. Where: Museum of Vancouver, 1100 Chestnut Street, Vancouver, B.C. Details: Families are encouraged to attend this special reading of Dreamland, a children’s book written by a mother-and-daughter team about dealing with loss, as well as Easter festivities including a visit from the Easter Bunny.